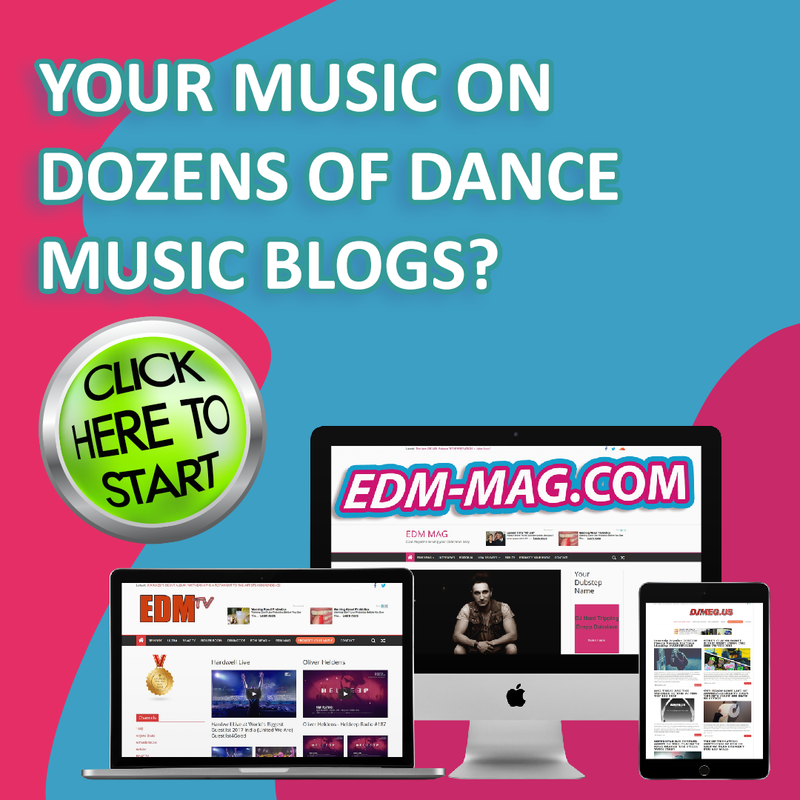 By KATE O’CONNELL — From the moment the first beat hits your chest off Pure Trance Disc One by Solarstone your pulse will start to race and you find yourself getting lost in the hypnotic melodies. From that moment on this two disc compilation takes you on a spellbinding thrill ride with SolarStone as the Captain. 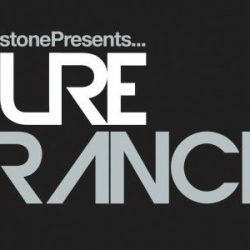 Pure Trance has about the most fitting title of any new album out there.